You may have heard that PerformancePoint Services has been merged with Microsoft Sharepoint 2010 for better BI or for better business decision making. 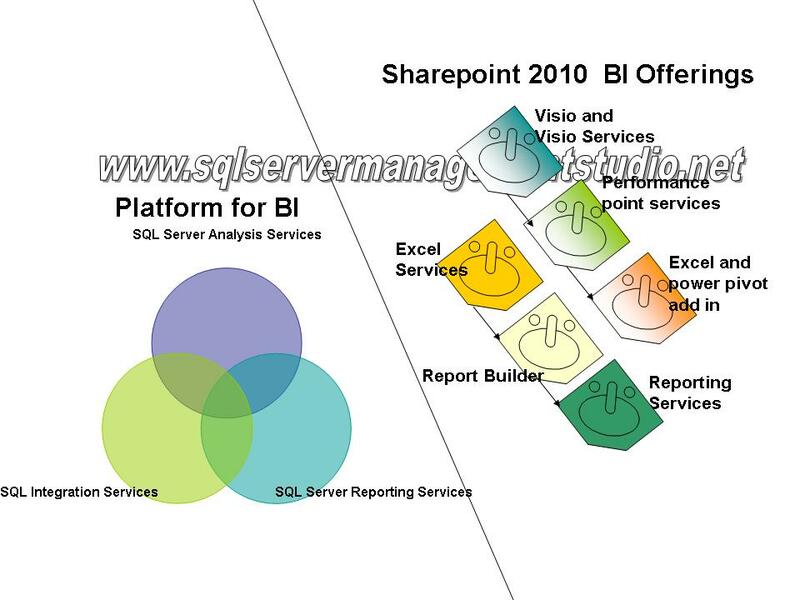 You can use Visio services, performance point services, excel services etc for BI Dashboards..
We will outline performance point services – although every BI service has different tendency to work with. Performance point services- this service has been bundled/merged in Microsoft SharePoint 2010 – and its dashboard tool to develop KPI, you can develop KPI from diversified data sources like SQL Server Analysis Services, SQL Server and Excel services and Sharerpoint list. If someone asks that what is "PerformancePoint Services in Sharepoint 2010"- so basically it enables the organization to create aggregate information for analysis of organization’s data. It is all about performance monitoring and analyzing business data so on time decision could be taken. Performance point services now bundled with sharepoint 2010 so you can design fully customize dashboard, scored cards and KPI for your enterprise. Take a look at performance point designed dashboard in sharepoint 2010.
time filter to analyze data. In the picture below you can see Sharepoint 2010 and PerformancePoint Services and its “Quick launch” -allow you to navigate and click on the item available. BI Webpart which contains reports and scorecards there -See the picture for detail. This breadcrumb bar had some filter this time to filter data by geography and Year (see picture’s arrow for details). 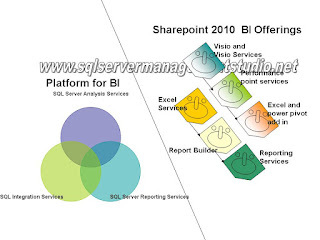 Picture above displaying PerformancePoint Services Bundled with Sharepoint 2010 and with Quick Launch on your left, BI Webpart and ScoreCards and Filter Nav and Excel services has been used to analyze this report. You can fully customize your BI Dashboard using this technology. Use PerformancePoint Services with sharepoint 2010 when you want to create dashboard, scorecards, and KPI to analyze your business performance. Performance point services for Sharepoint 2010- does not support trend charts, pivot table report, pivot chart report, ODB data sources, analysis services 2000 and 32 bit server architecture- are no longer supported by. Please leave your comments to tell us – we would like to hear anything from you. Enable our cause. My pal was just diagnosed with this. We wish to exhibit our help!